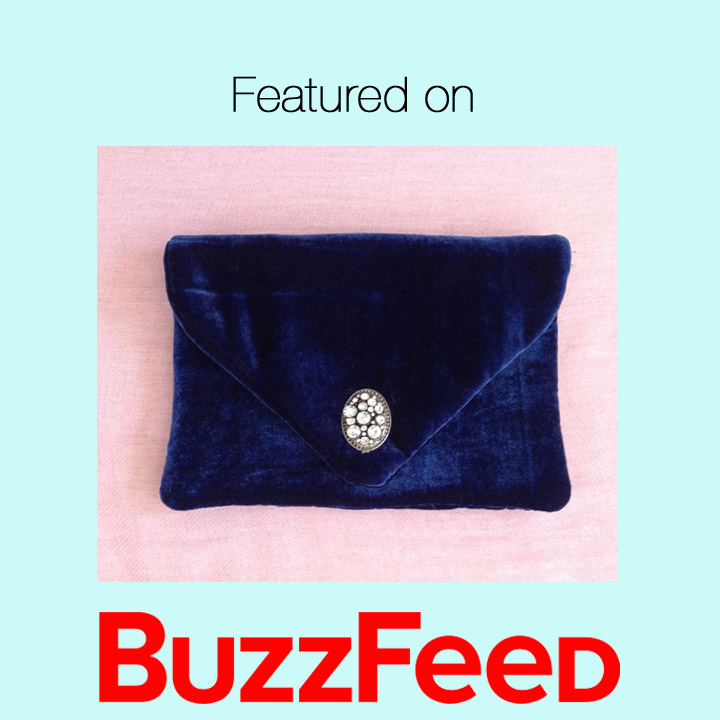 We are going to take it way back this week to a handbag tutorial I made in 2014 that was featured by Buzzfeed. 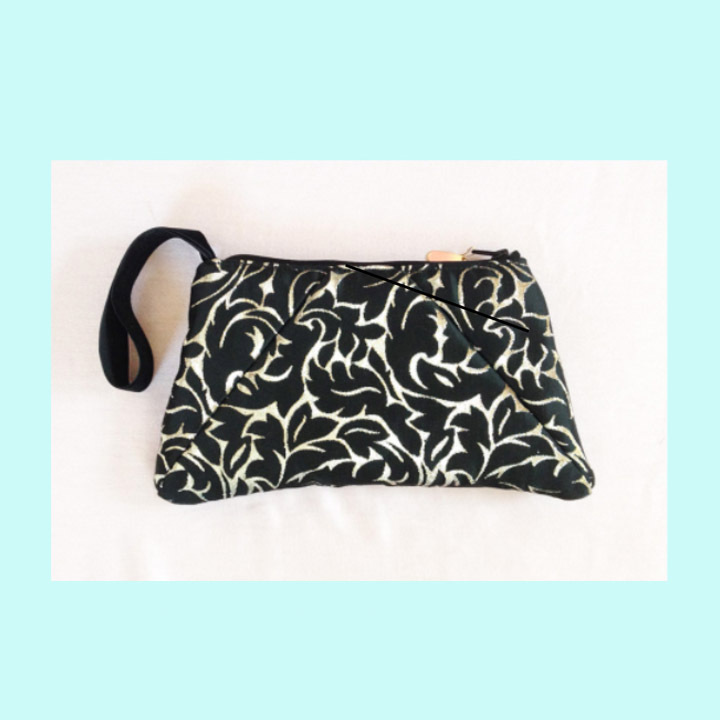 The velvet envelope clutch never goes out of style and if you take a gander below, you can see how simple it is to make! It has that special Hollywood glamour feel and makes holding a purse feel like a luxurious experience. 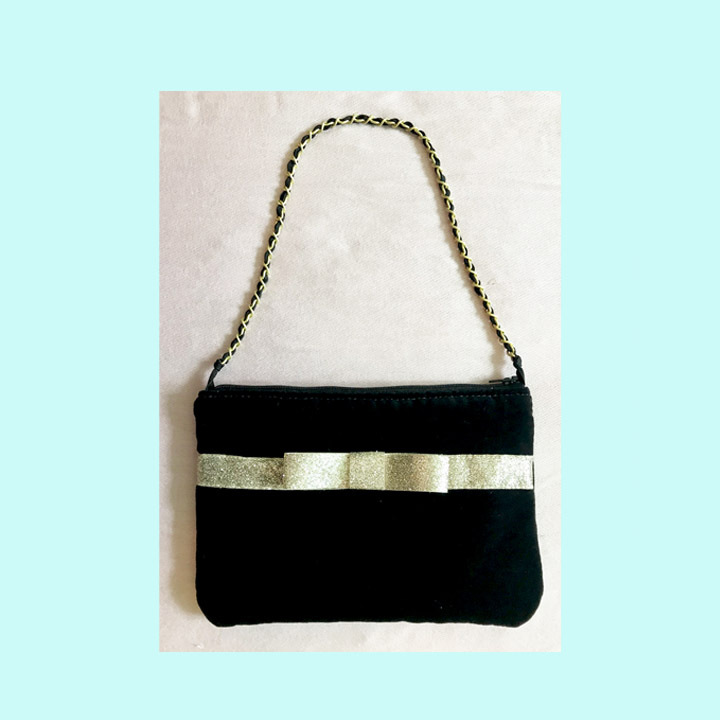 I posted the same bag in silk black velvet on the Etsy shop for anyone interested in their very own velvet envelope clutch! 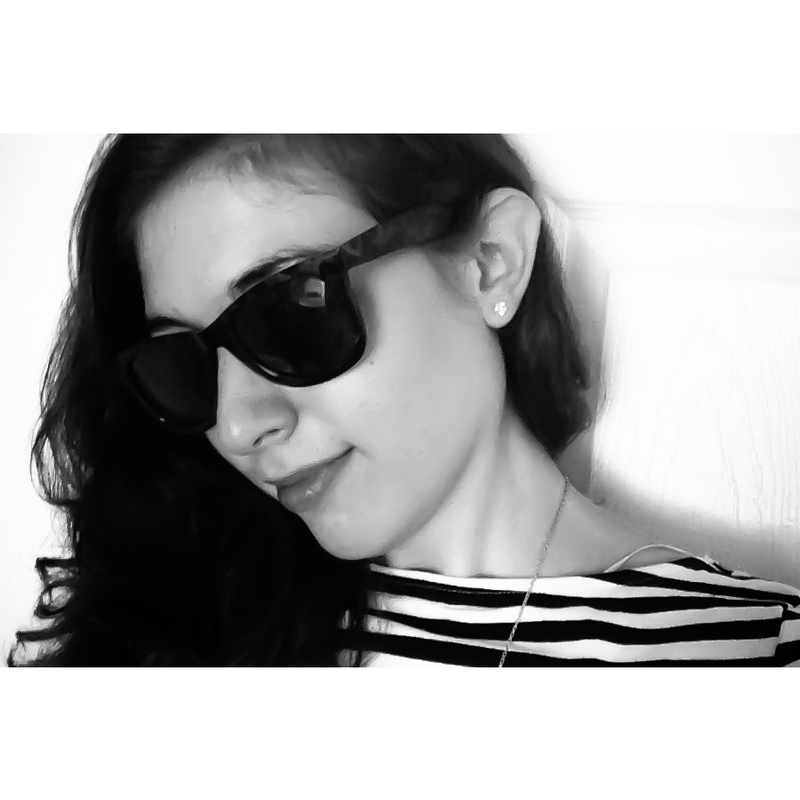 *Use code 15OFF for an exclusive 15% off, exclusive for Trend-mixblog readers! Perfect for any occasion, this company has exclusive e-cards from fashion designers like Kate Spade and Oscar De La Renta. They also have these really cute invites called “flyers” that involve GIF’s and customized pictures. Have I mentioned all e-cards are completely customizable and fun to make?! New York Fashion Week (NYFW) is a officially over, a time where designers based in New York, show their latest and greatest collections for Fall 2019 Ready to Wear (RTW). Why should we care? These fashion shows predict future trends and provide us designers and DIYers sources of inspiration! I’d also personally like to know what I’ll be wearing next fall and by the looks of it there will be leopard print, there will be purple, and there will be 70’s inspired silhouettes! Many shows from NYFW can be seen online, and after scouring the internet these had to be my favorite. A big thank you to Kate Spade NY, Diane Von Furstenberg, and Brooks Brothers for being so fabulous!